Ancient Britain will take you on a tour, hand picking highlights of Hadrians Wall World Heritage Site. 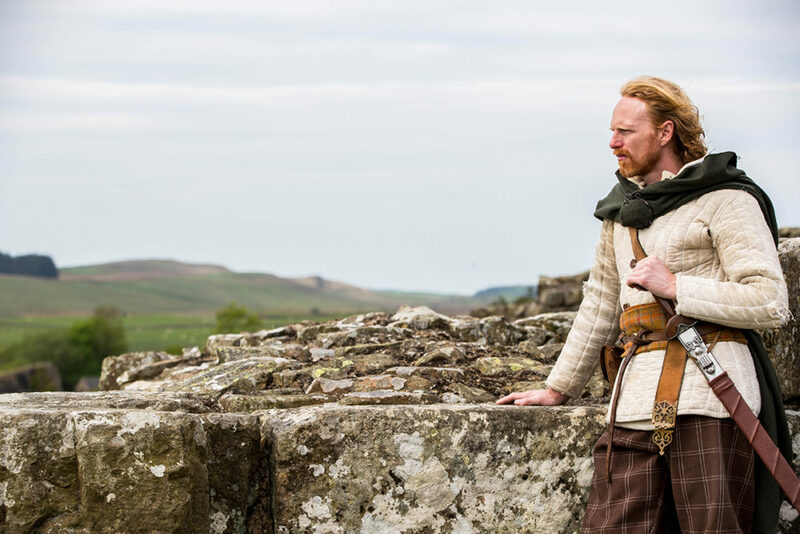 Walk along an iconic central section of Hadrians Wall, followed by visiting two of the best preserved Roman Forts in Britain. 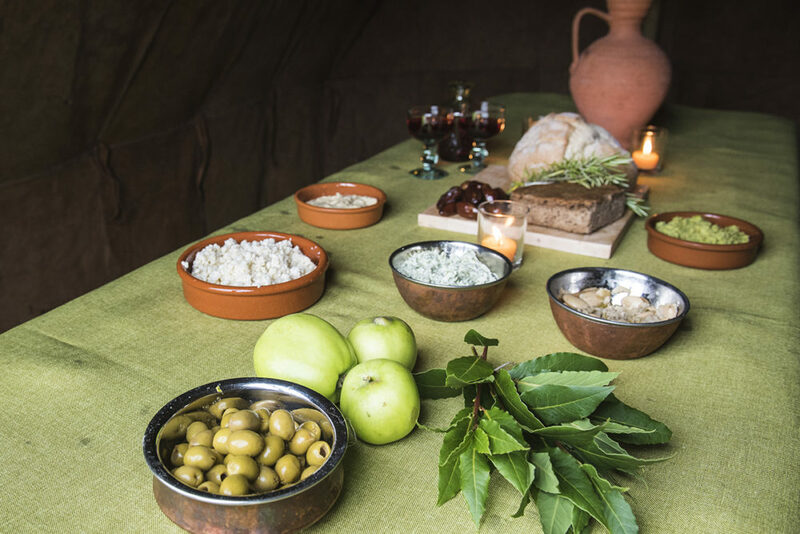 The Roman museums and archaeological sites you will visit are unique to Northumberland. 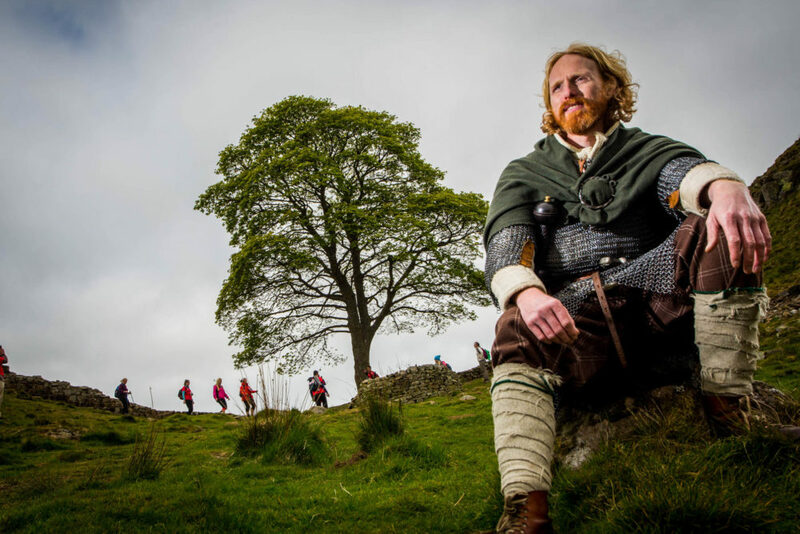 As the ‘Border County’ between England and Scotland, it is not surprising to learn that a great many battles have been fought throughout Northumberland in the past. 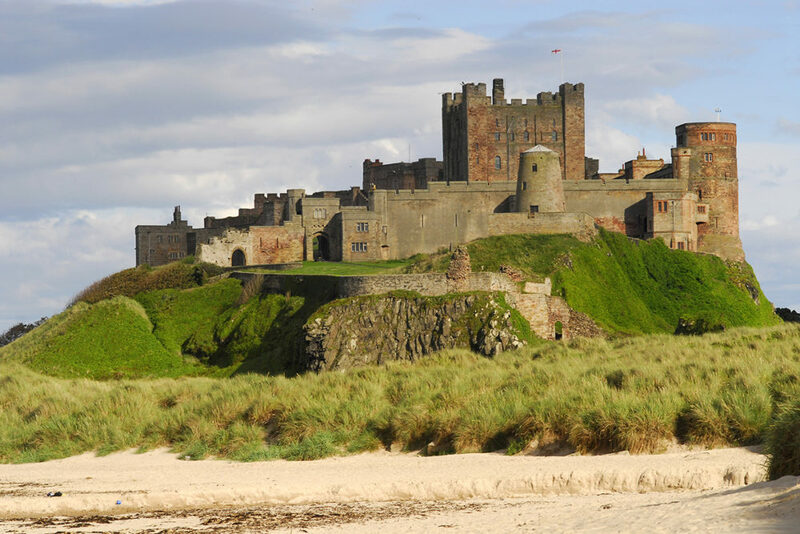 Discover why Northumberland has more Castles than any other county in Britain. 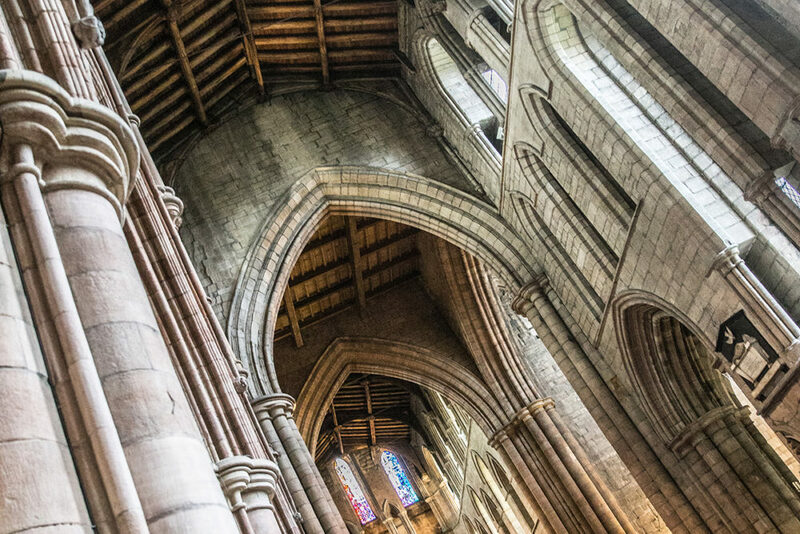 From the spectacular Hexham Abbey, the grade 1 listed village of Blanchland to Durham Cathedral, you will be breath taken by the rustic charm and bold architecture. 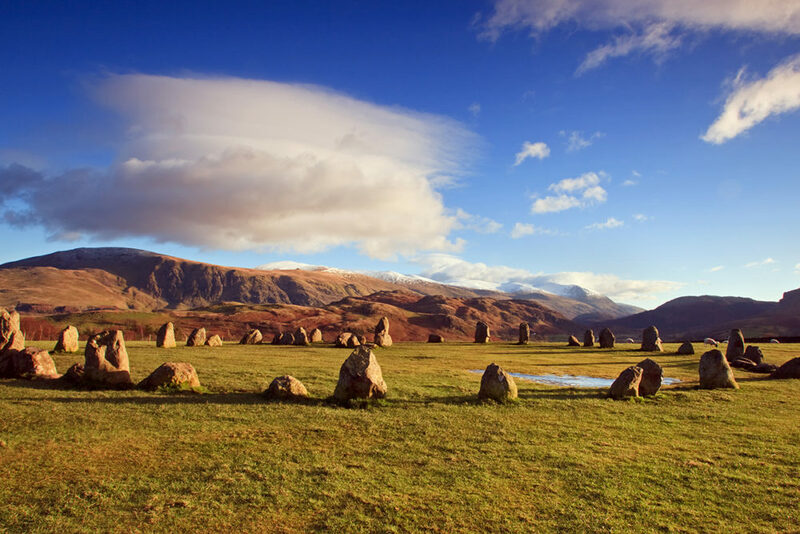 Discover three of Britain’s ancient stone circle monuments built by our Stone Age ancestors, starting with Long Meg and Her Daughters, a stone circle ingrained with mystery and legend. Ancient Britain will take you on a tour, hand picking highlights of Hadrian’s Wall World Heritage Site. Walk along an iconic central section of Hadrian’s Wall. 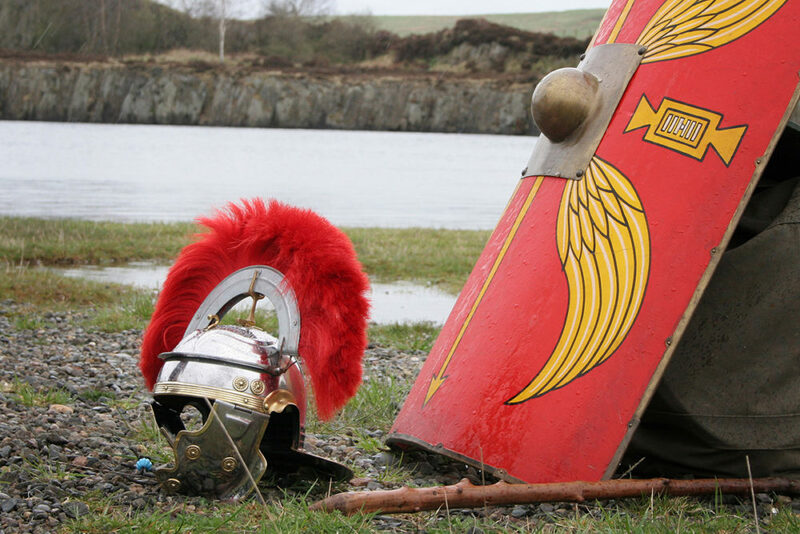 The Roman archaeological sites are you will visit are unique to Northumberland. 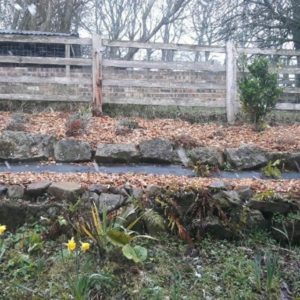 Your guide will be able to explain a history of the site on Hadrian’s Wall and the surrounding area and what makes it so unique. Ancient Britain will take you on a tour, hand picking highlights of Hadrian’s Wall World Heritage Site. 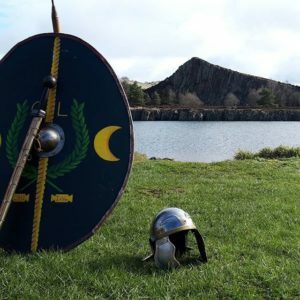 Walk along an iconic central section of Hadrian’s Wall, followed by visiting one of the best preserved Roman Forts in Britain The Roman museum and archaeological sites are you will visit are unique to Northumberland. 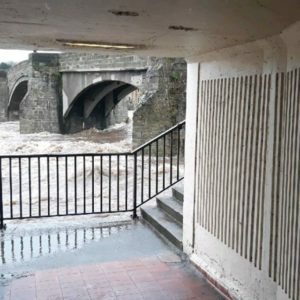 Your guide will be able to explain a history of each site on Hadrian’s Wall and the surrounding area and what makes it so unique. 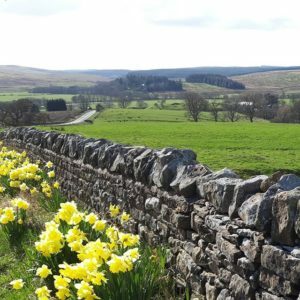 Enjoy taking in the stunning vistas across the Northumberland National Park and Hadrian’s Wall and soak up the atmosphere.